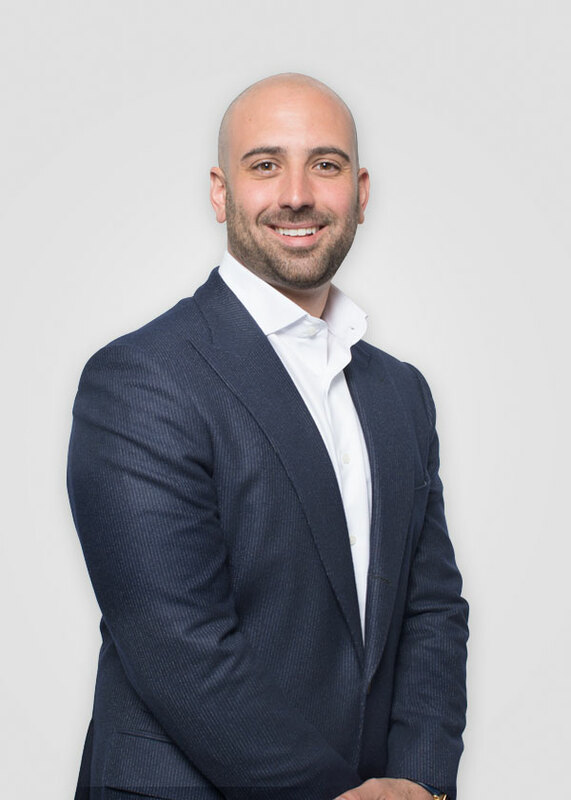 As Executive Vice President & Chief Growth Officer, Gian is responsible for planning, developing and managing the execution of Labor First’s growth and marketing initiatives. Mr. Ricchezza works to pioneer and implement measurable strategies that will increase Labor First’s position as a leader in the Retiree Healthcare Market. This includes identifying new market segments, business partnerships and the overseeing of company-wide marketing coordination. The EVP & CGO is ultimately responsible for improving processes to help all departments efficiently market the company and ensure the organization's message is distributed properly. Mr. Ricchezza, growing up in a proud third-generation union household, began his career working in a Health & Welfare Fund for a local Union in Philadelphia before joining Labor First in 2010. Mr. Ricchezza is fully licensed and certified in Life & Health Insurance and attended Rutgers, The State University of New Jersey.